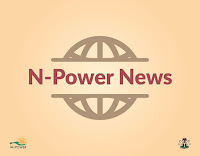 N-power has released names of all successful candidates who pass their exams. 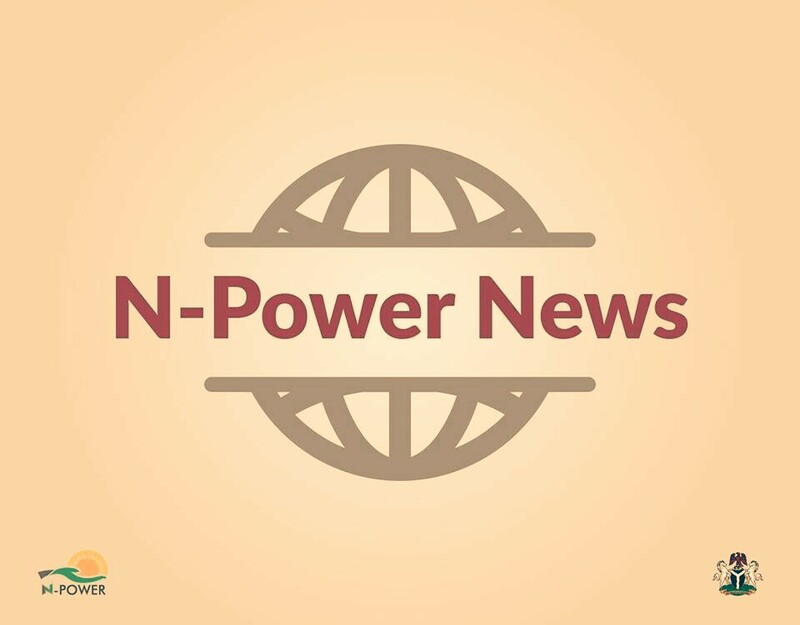 The scheme has now revealed six (6) steps for candidates to check and confirm if they have been pre-selected for the N-Power volunteer scheme. 6. Prepare for physical verification between November 27th and December 8th, 2017. Comment below to know more.